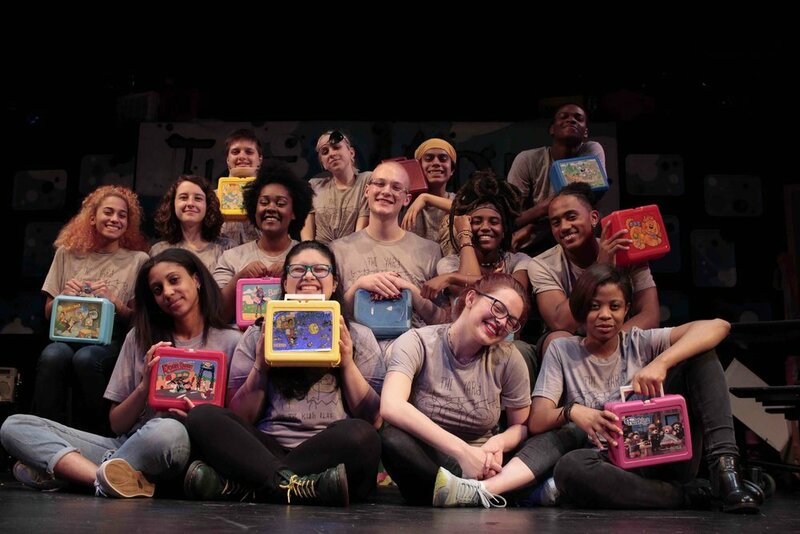 Join The Yard and Victory Gardens for SNACK BREAK, an evening of savory short plays and palatable playwrights. This short play festival features original short plays by Dominique Morisseau, Idris Goodwin, Philip Dawkins, Emily Dendinger, Isaac Gomez, Hansol Jung, and Brett Neveu. Featuring Company Members: Victor Musoni, Sheharrell Rhodes, Ireon Roach, Jauhara Sanders, Cleo Shine, Danielle Chmielewski, Rory Hayes, Azalia Resendiz, Iza Rodriguez, Ervin Tobar, Meitav Aaron, Alex Brinkman, Elodie Tounge, and Freedom Martin.